Continuing that dark electro pop sound that we witnessed with "Motorway," Little Boots has released the second single from her second studio album Nocturne. 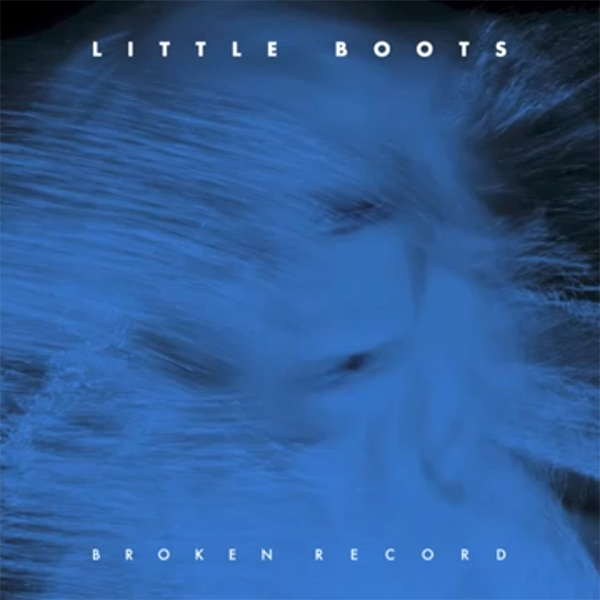 "Broken Record" plays much like a broken record, which by itself is quite amusing, but at the same time it is quite literally a throbbing-disco-candy-stick-hip-thruster of a song with bells on. Believe me when I say that you will be singing the chorus over and over and over again.